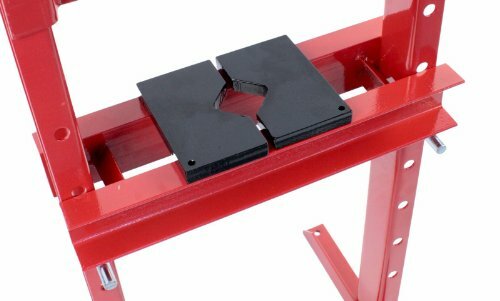 Easily install bearings, seals, bushings and pulleys. 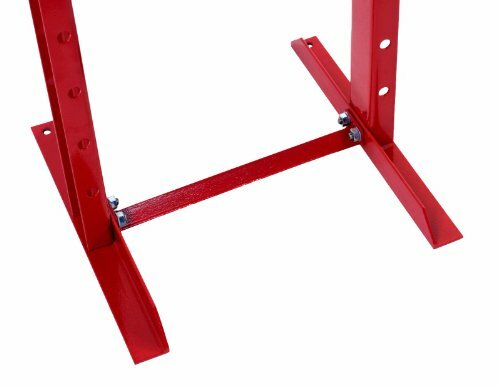 Straighten axles, shafts and rods with our open front and back frame design. 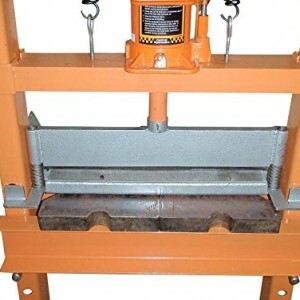 No part is too long to straighten with this press. 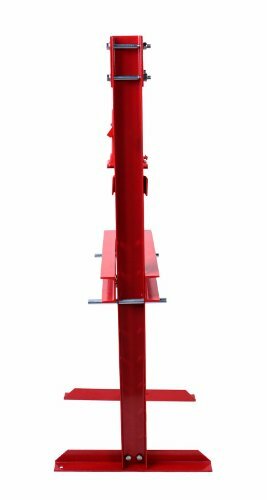 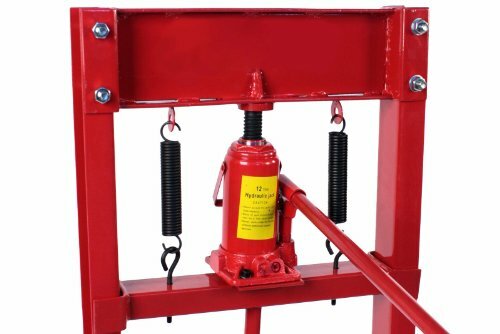 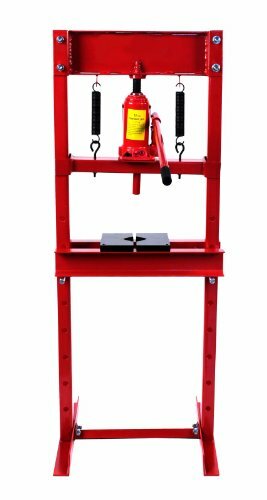 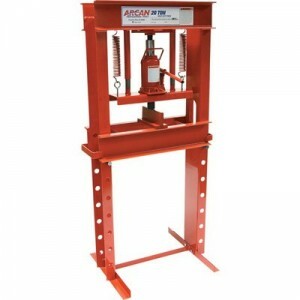 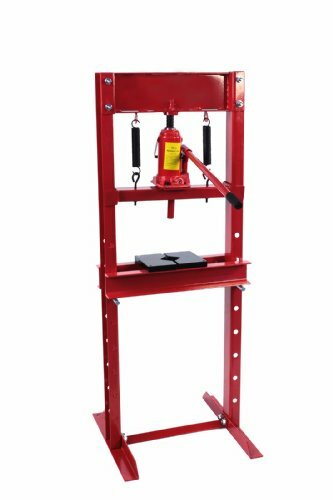 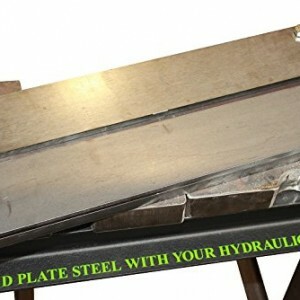 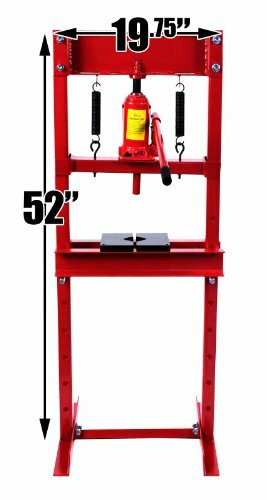 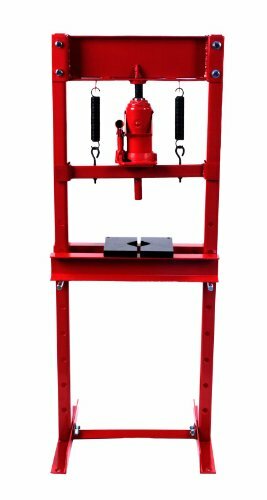 Our 12 Ton 24000 lb bottle jack is enough force for most jobs and will last a lifetime in the busiest shop.